The number of children being treated for addiction to tranquilisers has doubled in a year, to more than 300, according to Public Health England. The drug Xanax, and copies of it, accounted for the sharpest rise – from eight children receiving treatment in 2016-17 to 53 in 2017-18. Ambulance services around the country have also reported a growing problem. In 2017-18, more than 15,500 children had help for substance misuse, 88% for cannabis. Xanax is the brand name for the drug alprazolam, a benzodiazepine prescribed for anxiety or panic attacks. But many of the pills taken by children are copies bought online, with no indication of their strength or whether they have been adulterated. What are the effects of benzodiazepines? UK Addiction Treatment group psychiatrist Dr Durrani says: “Benzos work by literally slowing down the functions of the brain, acting as a leveller in times of high stress, over-excitement or anxiety. “Serious side-effects can occur, including slurring words or even total blackouts. “We’re seeing more and more people admitting themselves after becoming addicted to benzos. What do the ambulance services say? 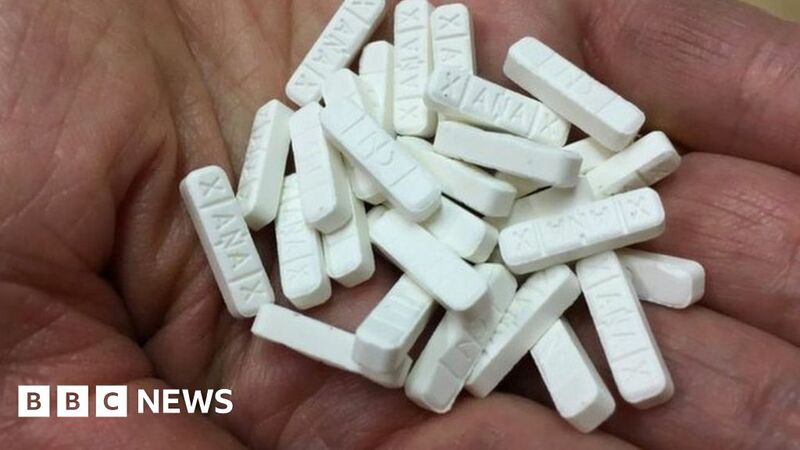 The North East Ambulance Service, which provided the most comprehensive details to a BBC Freedom of Information request sent to six ambulance services, said that in 2017 it had attended 240 callouts for Xanax abuse by children, two of which had been for 11-year-olds. What about Public Health England? Drugs, alcohol and tobacco director Rosanna O’Connor says: “Despite fewer under-18s asking for help with drug and alcohol problems, it remains a significant issue and the latest data shows an increasing number of young people needing treatment for benzodiazepines. “However, there is limited evidence and data for these drugs, so we do not have a clear picture of changes in use. Can I Ask My Parents for an Advance on My Inheritance?